Eat or throw away! This small game lets you experience how a Luwak (asian palm civet) selects coffee beans that make the most aromatic and most expensive coffee in the world. 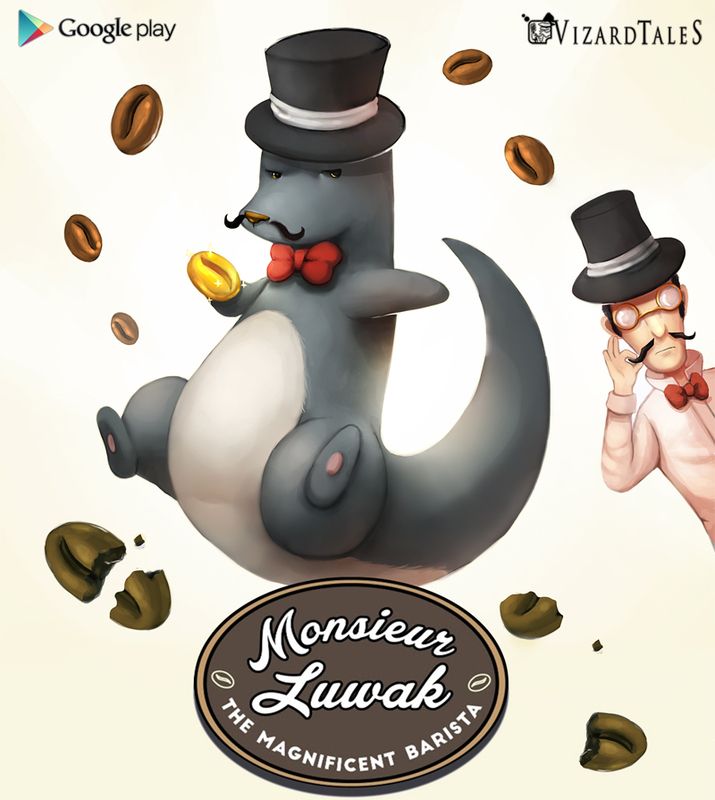 Monsieur Luwak is a light game and completely free to play. 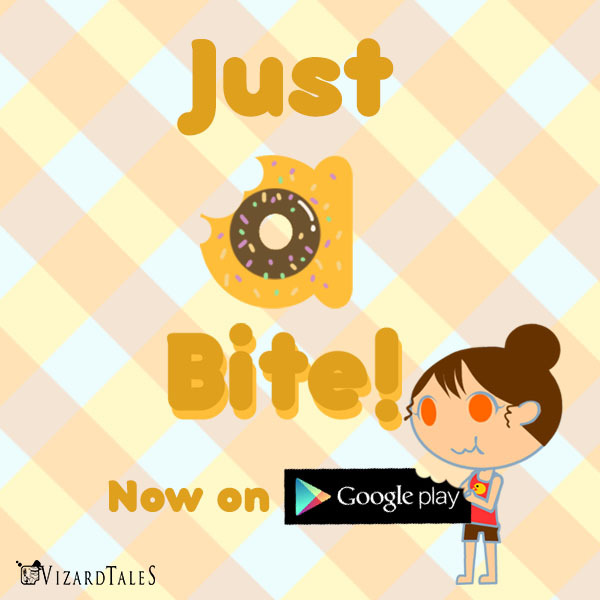 The short instruction will let you play within seconds. can you add more screens about this game ?